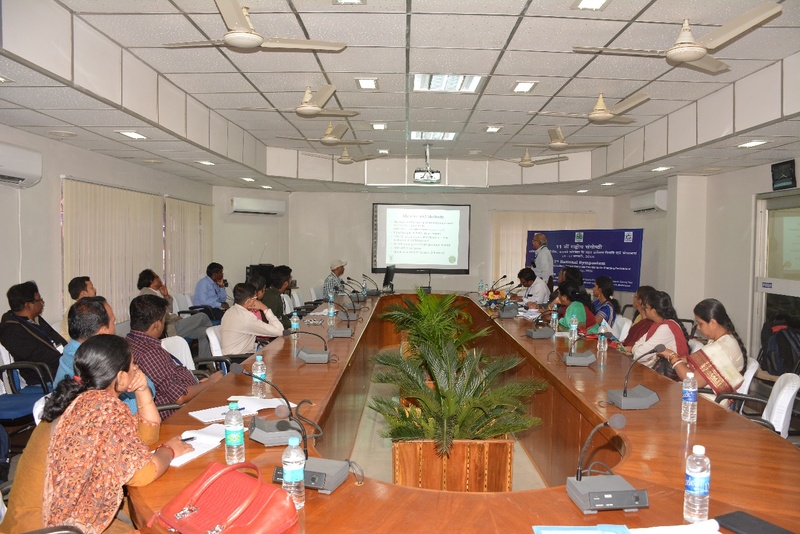 The 11th National Symposium of Indian Society for Coastal Agricultural Research (ISCAR), Canning Town, West Bengal on 'Innovations in Coastal Agriculture- Current Status and Potentials under Changing Environment' was organized, at ICAR-Indian Institute of Water Management, Bhubaneswar, Odisha from 14-17 January, 2016. 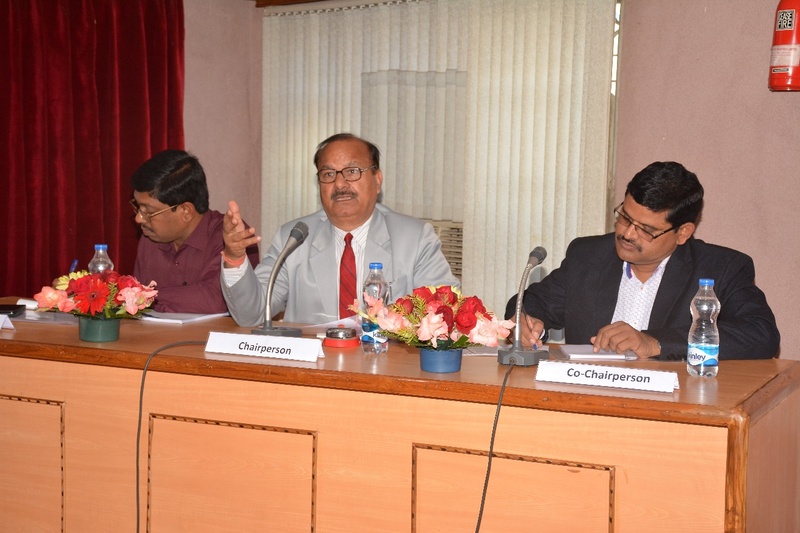 The symposium was inaugurated by Chief Guest Prof. Manoranjan Kar, Vice Chancellor, Orissa University of Agriculture and Technology, Bhubaneswar, Odisha in presence of Prof. S.B. Kadrekar, former Vice Chancellor BSKKV, Dapoli and Patron of the Society, Dr. A.K. Bandyopadhay , former Director, ICAR-CIARI, Port Blair and President of the Society, the conveners of the Symposium Dr. S.K. Ambast, Director, ICAR-IIWM and Dr.D.K. 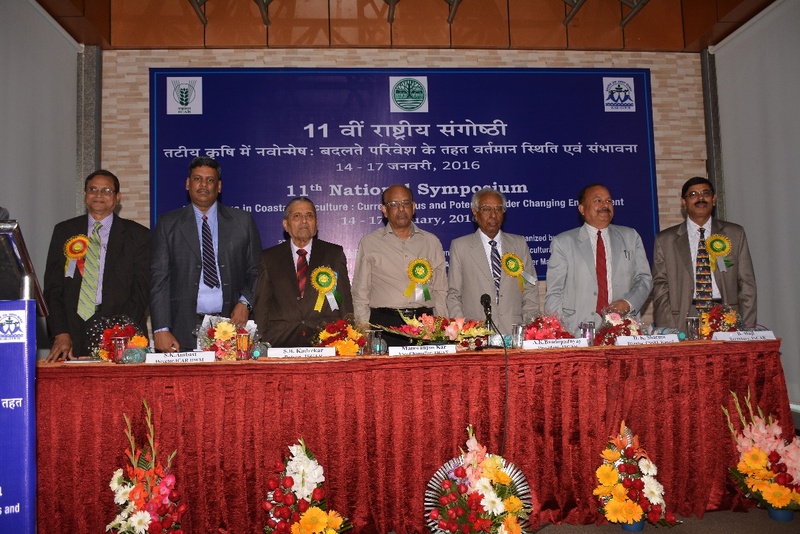 Sharma, Director, ICAR-CSSRI, Karnal, Haryana ,as Guest of Honour of the inaugural function and Dr. B. Maji, former Head, Regional Research Station of CSSRI, Canning town, West Bengal and Secretary of the Society. 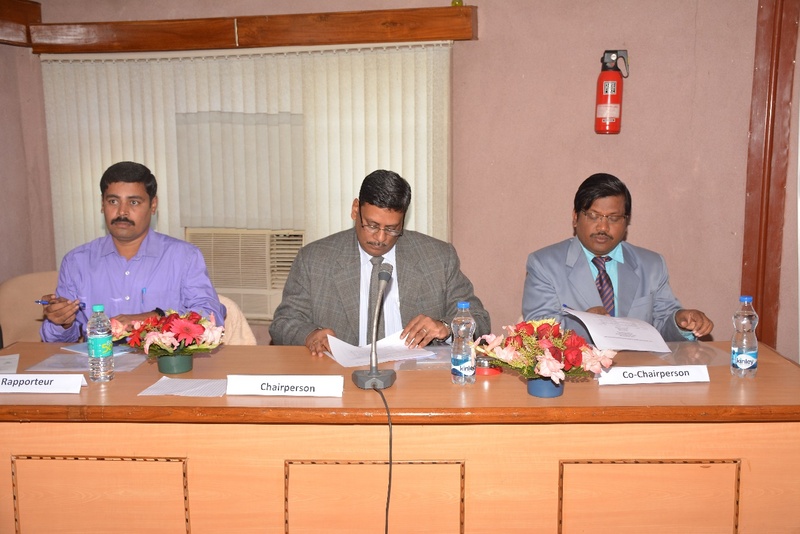 Other dignitaries attending the symposium were Prof. Tapas Bhattacharya, Vice Chancellor BSKKV, Dapoli, Dr. N.P. 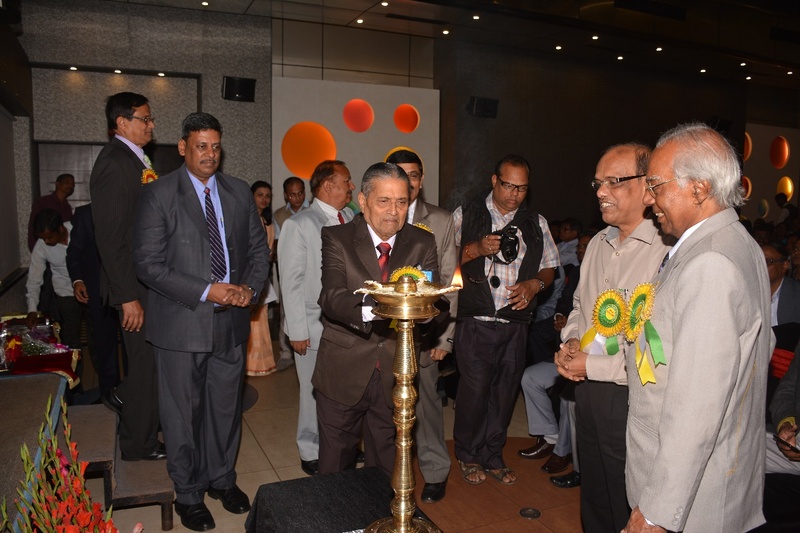 Singh, Director, ICAR-CCARI, Goa, Dr. P Jayasankar, Director, ICAR-CIFA, Bhubaneswar, Dr. P.L. Saroj, Director, ICAR-Directorate of Cashew Research, Dr. A.K. 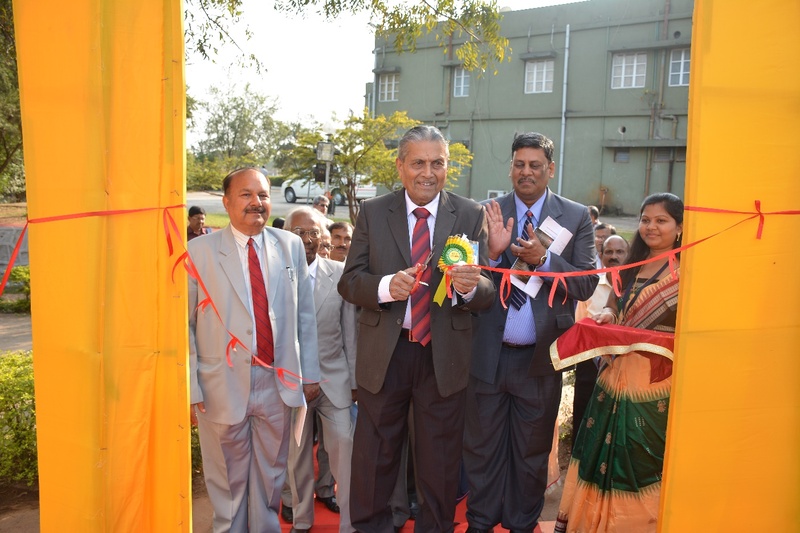 Nayak, Director (Acting), ICAR-NRRI, Cuttack, Dr. S.K. Srivastava, Director (Acting), ICAR-CIWA, Bhubaneswar. Several publications of ICAR-IIWM were brought out on this occasion by the dignitaries. 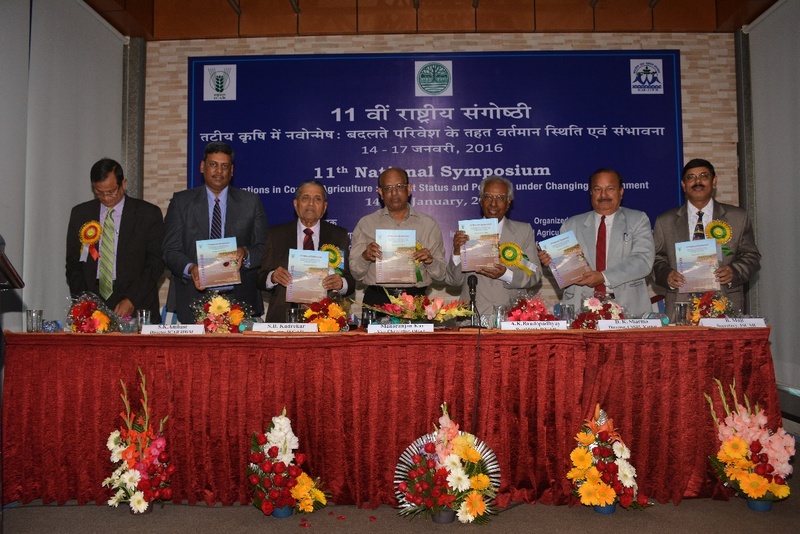 The souvenir of the symposium containing abstracts were also released by the Chief Guest of the inaugural function. The Fellow of the Society and Dr.J.S.P. Yadav best paper award amongst papers appeared in the Journal of ISCAR during previous year(s), was conferred in the inaugural function. In the inaugural day Dr. H.S. Sen, former Director of ICAR-CRIJAF, delivered the Dr. J.S.P. Yadav Memorial Lecture followed by a special lecture of Dr. Tapas Bhattacharyya, Vice Chancellor BSKKV, Dapoli on 15.1.2016. More than 150 participants attended the Symposium. There was a special session of NABARD, Bhubaneswar, explaining their activities for improvement of farming communities in coastal areas. 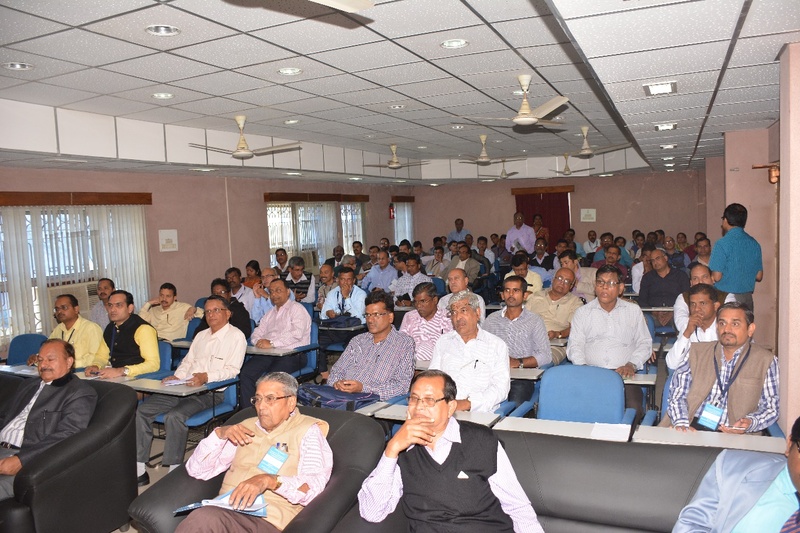 In the entire symposium in total there were five themes including a theme on "Disaster management in agriculture with special reference to Odisha". There were 152 abstracts in both Oral as well as in Poster Sessions. There was also session on presentation by Young Scientists for 'Early Career Research Scientist Award'. 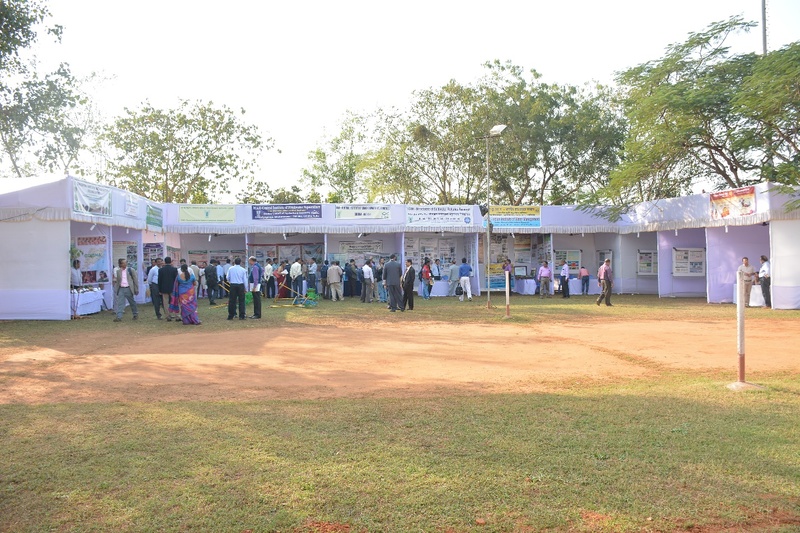 There was an exhibition of activities of different ICAR Institutes like ICAR-CARI, Bareily, ICAR-CIBA, Chennai, ICAR-DCFR, Bhimtal, ICAR-CTCRI, Thiruvananthpuram, ICAR-NRRI, Cuttack, ICAR-CIFA, Bhubaneswar, ICAR-CIWA, Bhubaneswar, ICAR-IIWM, Bhubaneswar displaying their technologies in their exhibition stalls. 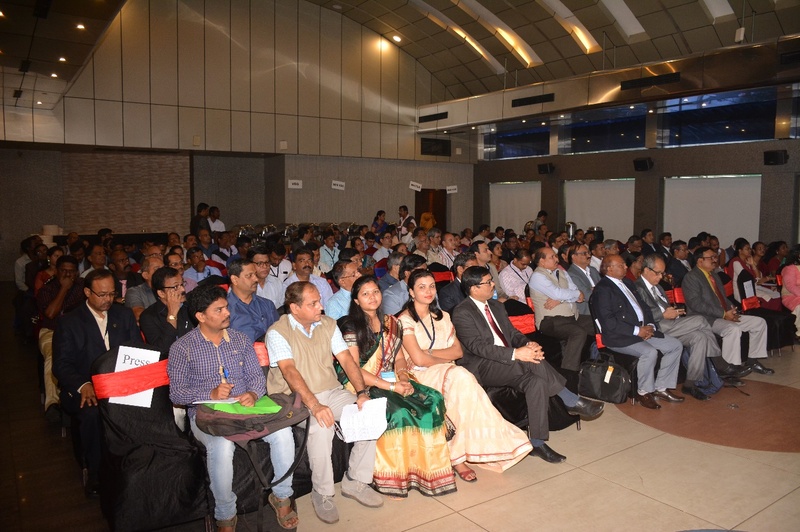 The scientists from respective institutes explained the technologies developed by their institutes to the vising dignitaries and attending delegates. The Young Scientists award and Dr. H.S. Sen best poster presentation award was given in the valedictory function by Dr. A.K. Bandyopadhay Chairman of the valedictory session and President of the Society.